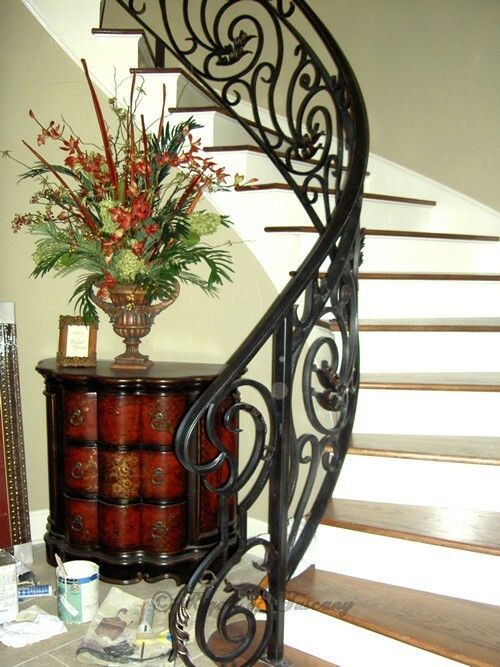 There is something delightfully nostalgic and enduring that intrigues one’s mind as they gaze intently at a work of hand-forged wrought iron. They sense the warmth of the heat employed to make the iron pliable. Their eyes dance rhythmically upon each pattern of scrolls, as they lose themselves in wonderment. 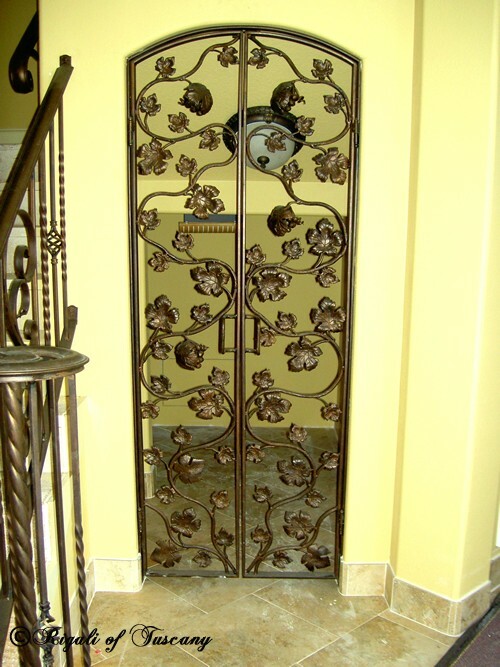 When a person invests into quality wrought iron via an artiste, they intend to transform a house into their home. 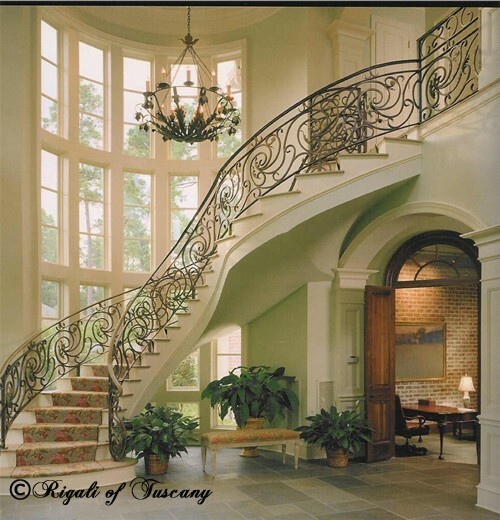 They visualize the security of aging in an abode surrounded by beauty. 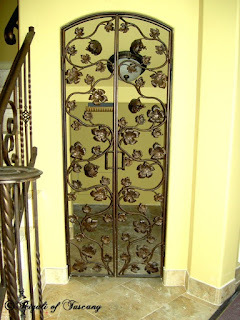 Designer Wrought Iron in progress. 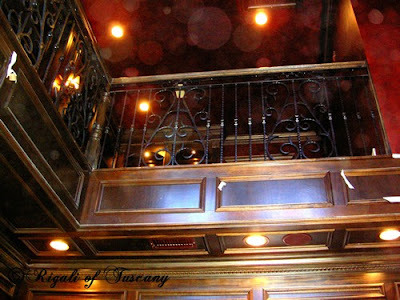 “Tuscany has always produced creative people. The family lines that come from there are often overflowing with artists whose eyes discern beauty in this life and recreate it to share with others,” explained Don Rigali of Rigali of Tuscany Artistic Iron Works. “A lot of the Rigalis have an artistic flare, many of them are sculptors. I believe that as an Italian you have an eye for beauty. That’s how I picked my lovely wife of 48 years, with my Italian eye for beauty, but it was my Roman hands that got me into trouble,” he quips with a grin. Tuscany is the home of Florence and Barga. They were both once city-states allied with one other, which has transcended the centuries since. Both cultivated great artists and famous people such as Dante, Da Vinci, Michelangelo, Donatello, Gucci, Cardinal Justin Rigali, etc. Florence being the birthing place of the Renaissance and the hub of influential life. Barga was and still is the solitude to refresh the artist’s genius while seeking splendor only found in the countryside. The Rigalis from Barga are still painters, musicians, photographers, sculptors, and wrought iron artisans. has been featured on the cover of magazines. “Carrara, another city of Tuscany, quarries the best marble in the world. Quality has always mattered to Italian Artists. If you look at the statues that came out of Greece and those, which came out of Italy, you can see the difference in the quality of marble and its endurance,” Rigali enlightened from his passion for both history and genealogy. He spearheaded the Rigali Genealogy group over 30 years ago. 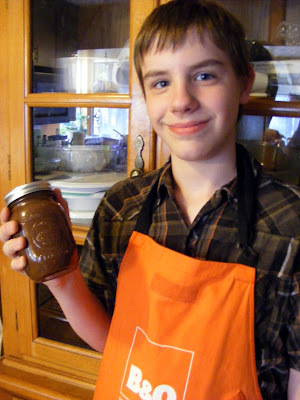 “As for creating beautiful work and resolving issues in my art, I often dream the solution. 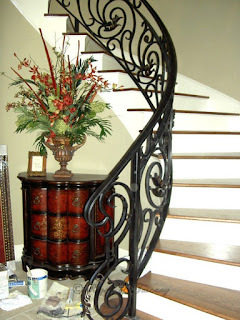 My wife finds this amusing, but I work wrought iron in my sleep. 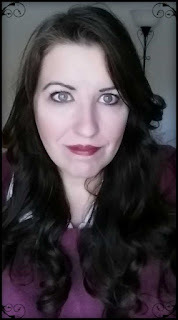 I will do the same job repeatedly in my dreams until the answer comes to me,” describes Rigali. 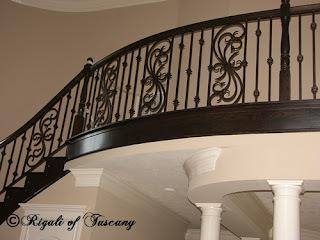 Don Rigali designed balcony railing. and businesses across the USA. Through the years, Rigali of Tuscany supports such charities as the Salvation Army, Rotary Clubs, Little League, and various Youth Groups. 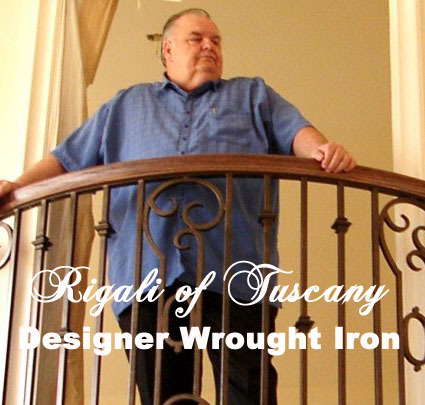 When youth are curious about pursuing wrought iron, Mr. Rigali tries to give them realistic input of what it takes to succeed. Don Rigali designer wrought iron. Of course every great artist knows his support crew are essential. So a hearty thank you to Shop Foreman - Ken Rigali, Salesman - Paul Rigali, and Office Manager - Gloria Rigali. 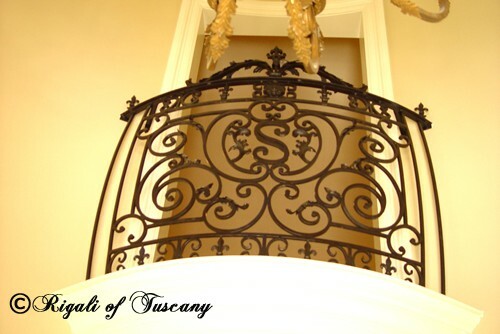 You can reach Rigali of Tuscany Designer Wrought Iron AKA Artistic Iron Works by emailing him at: RigaliofTuscany @ gmail dot com.